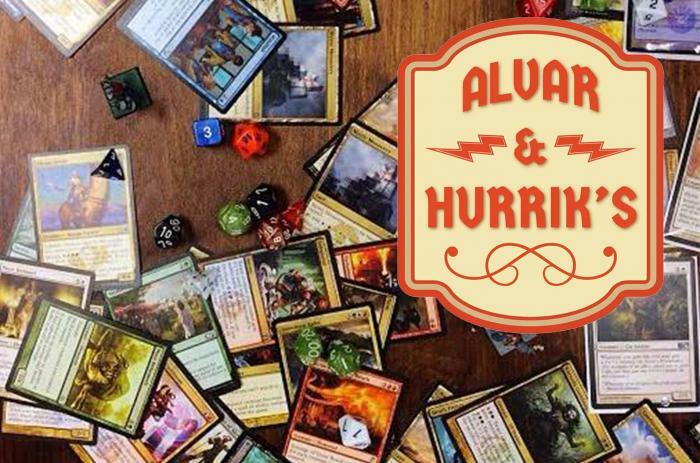 Alvar & Hurrik's is the place to hang out and play your favorite tabletop games. 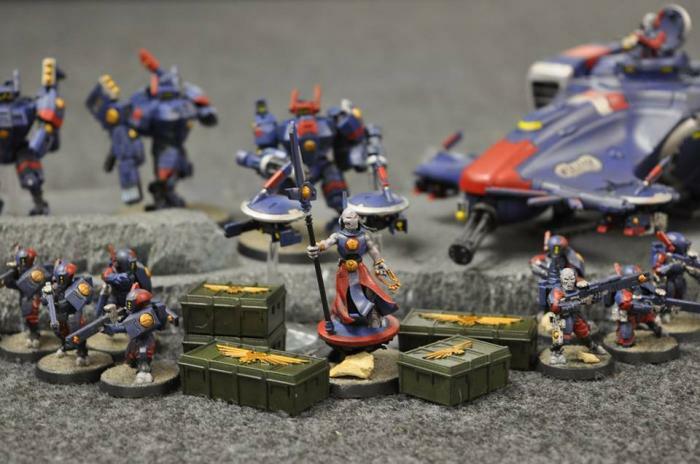 They host game days for Magic the Gathering, Dungeons & Dragons, Warhammer 40K, various board games and more! They also have a diverse selection of hobbyist electronics, retro video games, and music supplies. There are plenty of tables for games so bring some friends or head down to the shop and make some! Located downtown Ruston across from the James building. 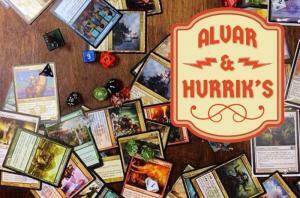 Follow Alvar & Hurrik's on Facebook for more info and special events.